Stateside's conversation with Erin Einhorn, a reporter for Chalkbeat Detroit. The Michigan Department of Education is offering a reprieve for the 38 schools in danger of being closed for poor performance. The reprieve is laid out in a letter from Michigan Superintendent Brian Whiston to the eight school districts with schools on the possible closure list. “People invested in these schools, because the community valued the schools,” Einhorn said. 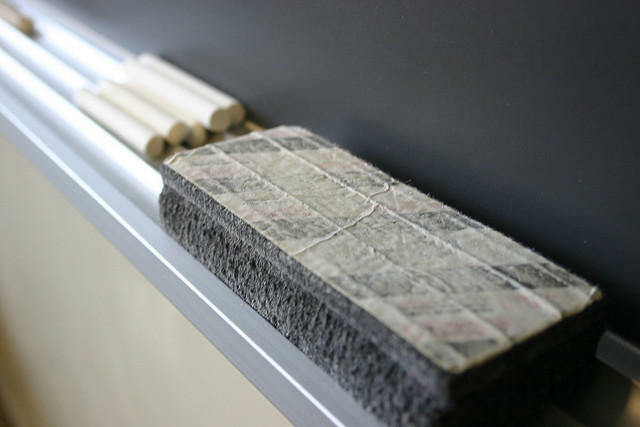 Erin Einhorn reports for Chalkbeat Detroit, focusing on education issues. She spoke to Stateside to explain what this means for the 38 schools. The state calls it a “partnership model,” which Einhorn said offers an way to make schools better, not just shut them down. “School districts, school boards are going to remain in control of their schools," Einhorn said. "They have to put together a team of partners, which could include community groups, union leaders, parents, other people…"
The “partnership” will need to come to an agreement within 60 days. If it can do that, the closure will be put off for at least 18 months. The partnership plan will have specific targets and involved partners will agree to try to meet those targets within 18 months. The “partnership model” indicates the Michigan Department of Education is interested in hearing from the academic community and encouraging districts and schools to get to know the data and figure out why these schools struggle. One of the frustrations with the possible school closure list was that it didn’t take into account schools that had recently received taxpayer money for improvements. Detroit’s Mumford High School was on the possible closure list, but in a $50 million brand-new building. The community was very frustrated, Einhorn said, that the state hadn’t considered funding the schools had received from taxpayers, or privately raised from corporations or community groups. 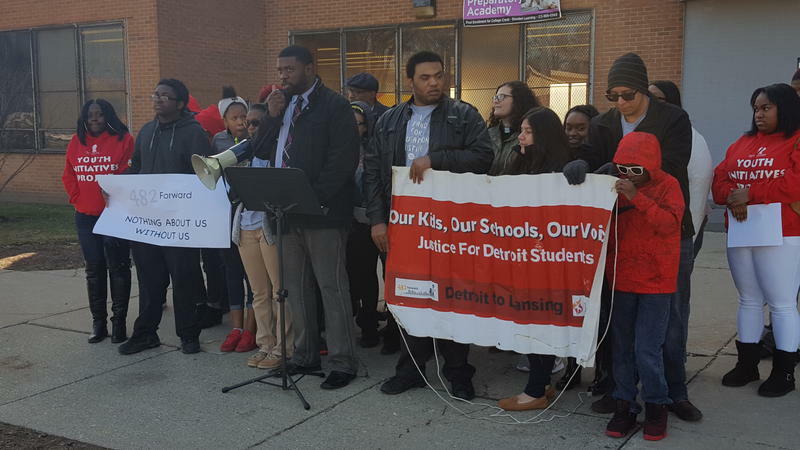 Detroit parents and students want the state to hear from them before closing their schools. 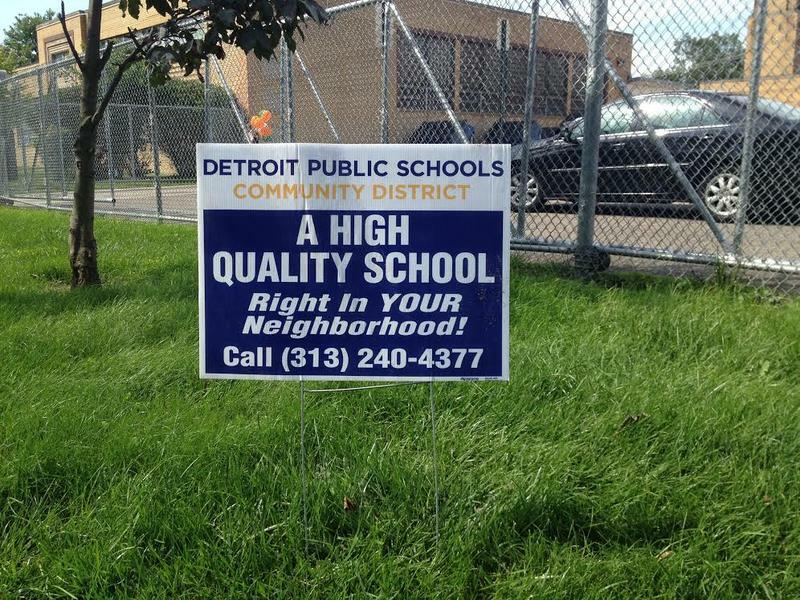 Twenty-five public schools in Detroit could be shut down for having poor test scores. The state School Reform Office, which released the list of schools that might close, has yet to meet with parents or students from these schools. Terry Whitfield is with 482 Forward, a citywide network of community organizations, schools groups and church groups. He says the state needs input from the people most affected by the possible school closings. Stateside's conversation with author Antoinette Pearson. How important is leadership to the success – or failure – of a school? 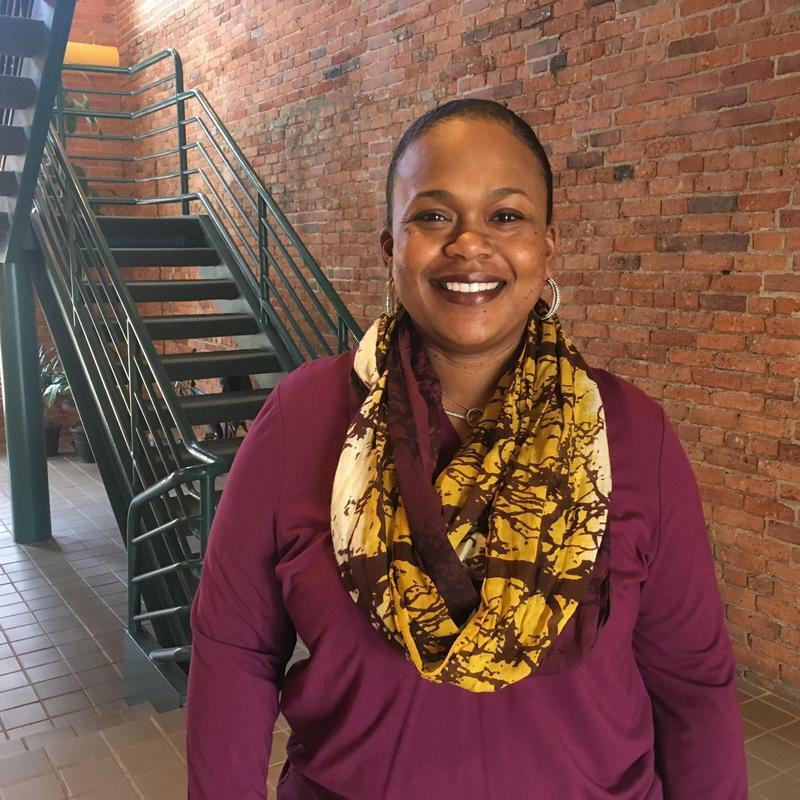 After 20 years as a teacher and principal in the Detroit Public School System, Antoinette Pearson is making the argument that it is fundamental. In her new book, Truth Transforms Education: A Framework for New School Leaders, Pearson describes three different leadership styles and the effects they can have. The Detroit Public Schools Community District is prepared to sue the state if it moves ahead on its threat to shut down some low-performing schools. The district’s school board approved the potential lawsuit at a meeting Wednesday night. DPSCD has 16 schools that the State School Reform Office has named persistently low-performing, and at risk for closure after this school year. But the district says the state shouldn’t shut those schools down. And it’s prepared to go to court to stop it. 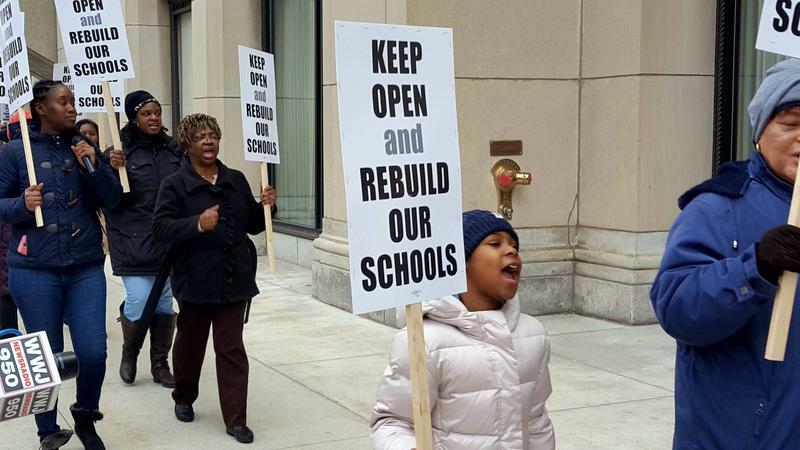 Parents and teachers of Detroit public schools students believe closing down schools won't improve education in their city. The state released a list of 38 Michigan schools that could be shut down for low test scores. Twenty-five of them are in Detroit. Robin Jennings, a Detroit public school teacher, said the state hasn't given the newly created school district enough time to improve.